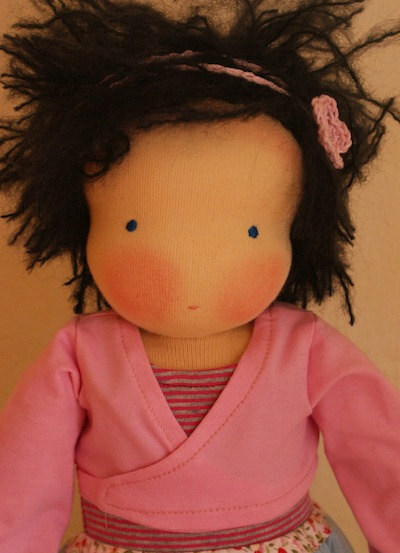 So much of choosing a doll is about the face – I can’t resist the simple sweetness of these cuddly companions. 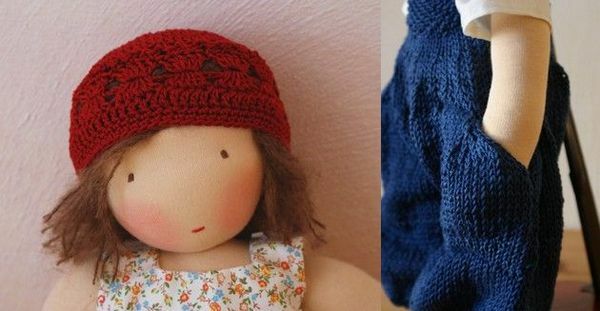 German designer Maria Ribbeck has created a gorgeous range of cuddle dolls and accessories, available in her Etsy store, Mariengold. Mariengold is a store with a difference. 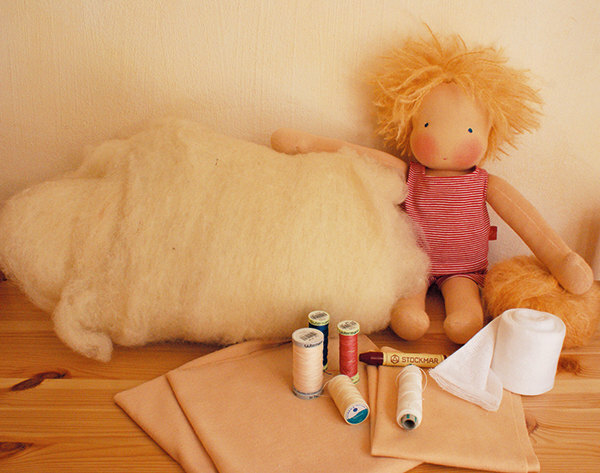 While occasionally completed dolls are available, Ribbeck predominantly stocks the instructions and necessary materials for making your own cuddle doll. I suspect that once you’ve made a Mariengold doll you won’t stop there because also available are patterns and tutorials for a divine collection of clothing and accessories for your doll. There are patterns for tiny knitted shoes, crochet beanies, wrap-around cardigans, bathers and straw hats, tutus, dresses and more. It’s simply too tempting not to create a whole ‘mini-me’ wardrobe for your child and their doll! 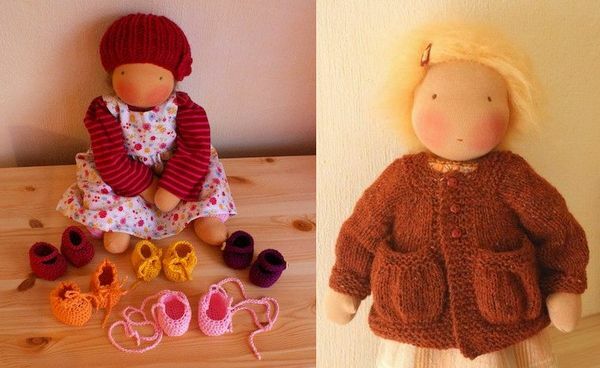 Doll-making kits are €35 each and are available from Mariengold, which ships internationally.